Home - Wasatch Roasting Co. Specialty coffee roasted and brewed in house. 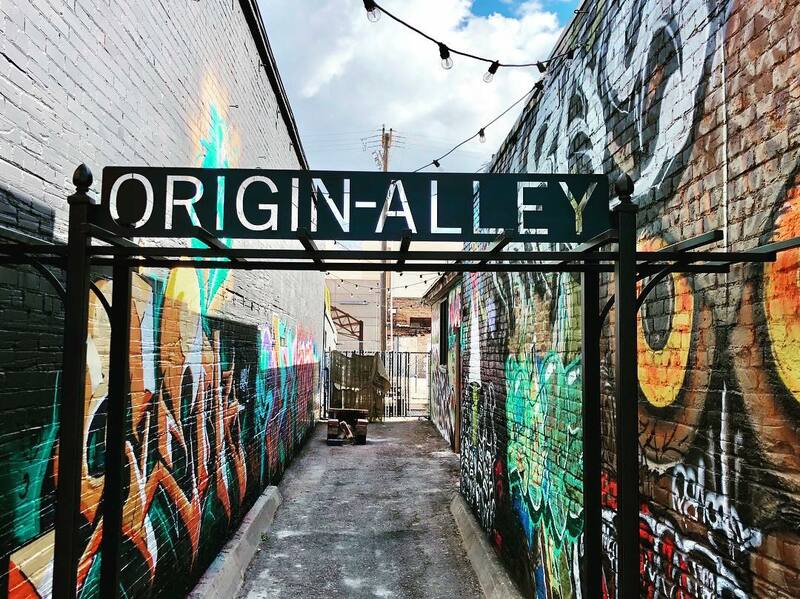 Where you can find some of Ogden's best graffiti. 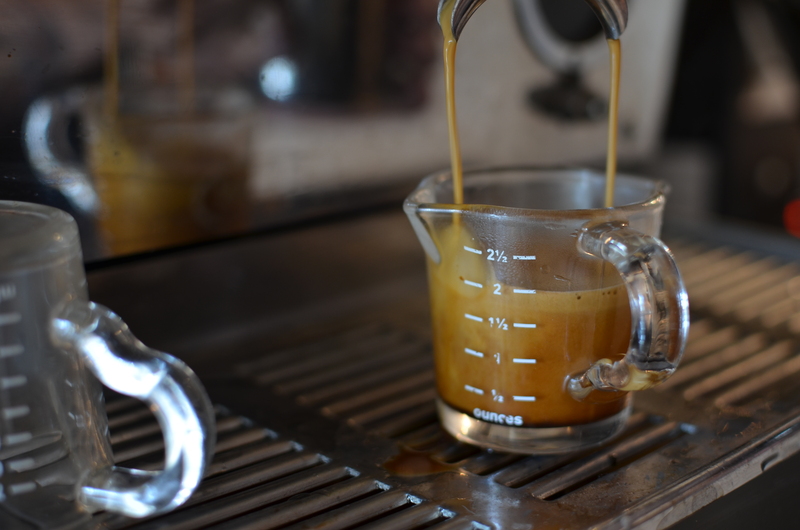 Our baristas are passionate about crafting your perfect drink. 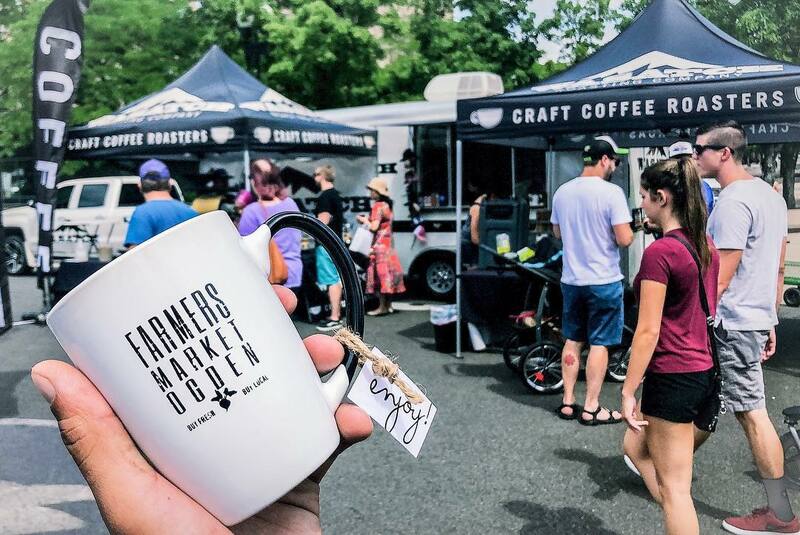 You can find us serving your favorite coffee at many events in and around Ogden, UT. We are part of the First Friday Art Stroll, the Ogden Farmers Market, Twilight Series and many more community events. 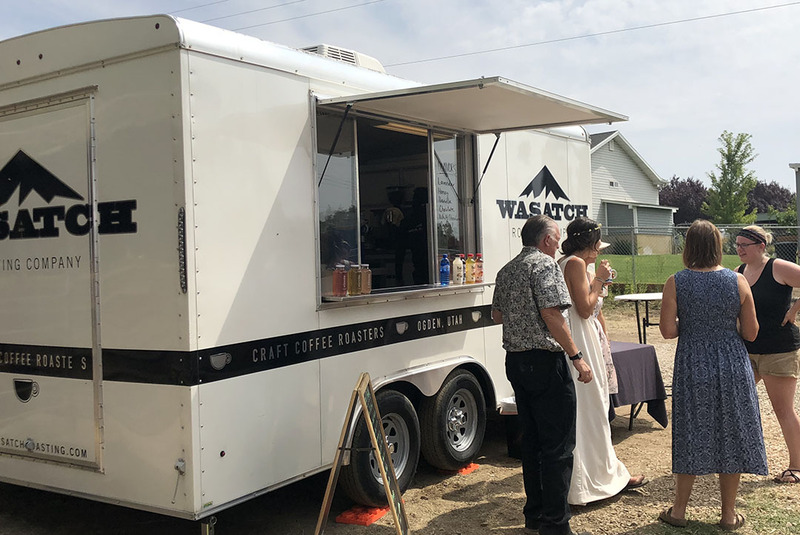 Want to serve (or have us serve) Wasatch Roasting Co. coffee at your next event? We offer cambro coffees, coffee trailer for hire, an espresso bar and more. 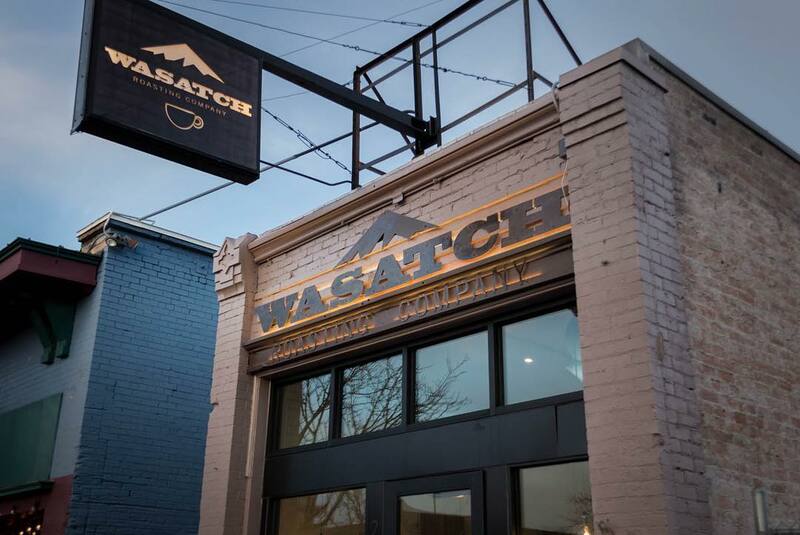 Wasatch Roasting Company is dedicated to craft roasted coffee that’s brewed and served to a higher standard. Our specialty grade coffee beans are roasted in house and brewed in a variety of different methods that bring out the best flavors and body of our rotating menu of fresh coffees. Our story started in the early months of 2016 on a family vacation to Costa Rica. 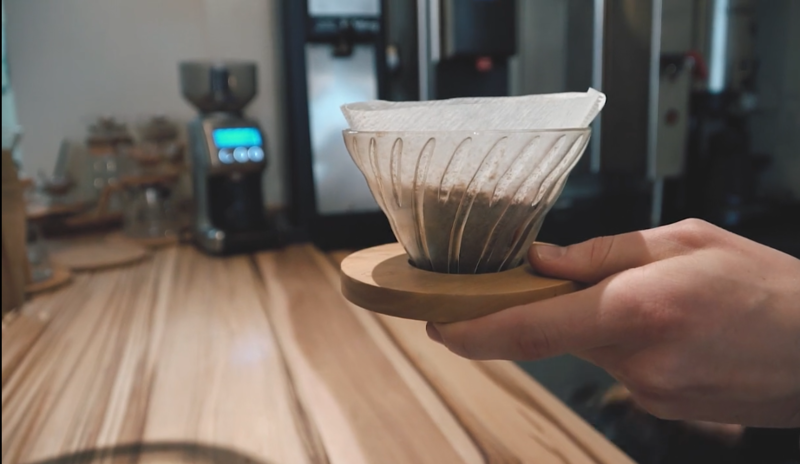 Nestled away in the hills of Santa Teresa, the smells and tastes from a local coffee roaster’s humble store enchanted Darren and Tonya Blackford, the owners and founders of Wasatch Roasting Company. Upon returning home (with as much coffee as could fit in their suitcases, of course) the Blackfords set out to replicate the magic they had experienced in Costa Rica. After months of reading, practice, and then more practice, Wasatch Roasting Company was born.